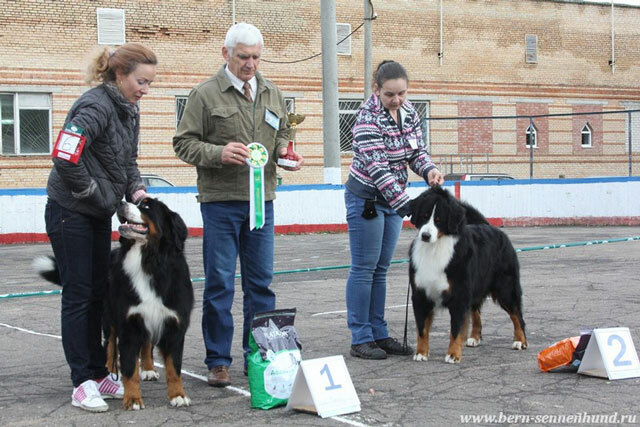 DANCE OF FLAME FROM LORAS FAMILY (Elora Dark Type - Flame of Steal From Orsina's Land) - excellent-1from 7, open class winner, CAC! 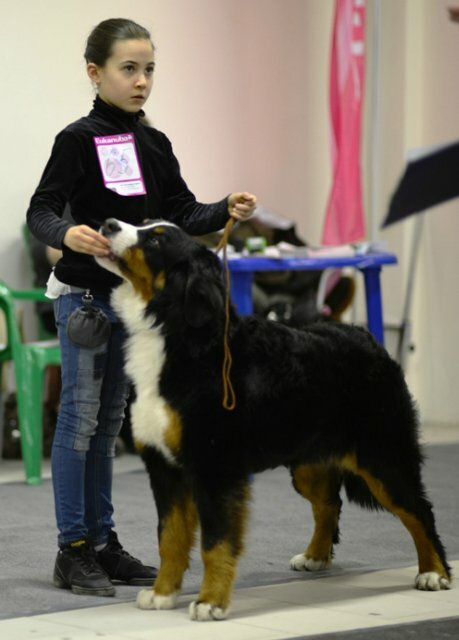 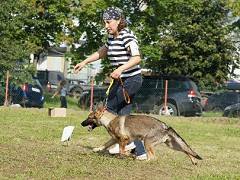 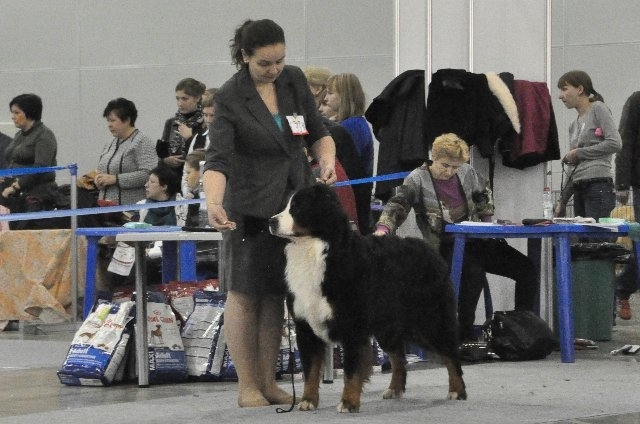 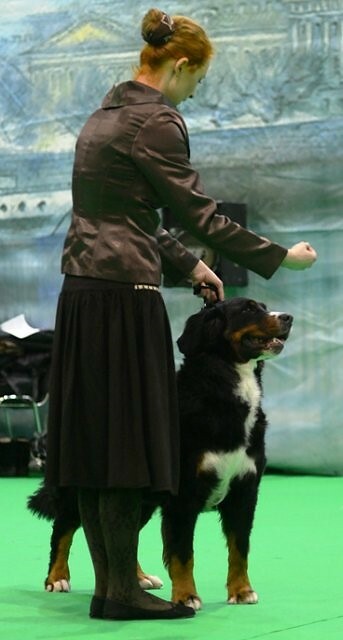 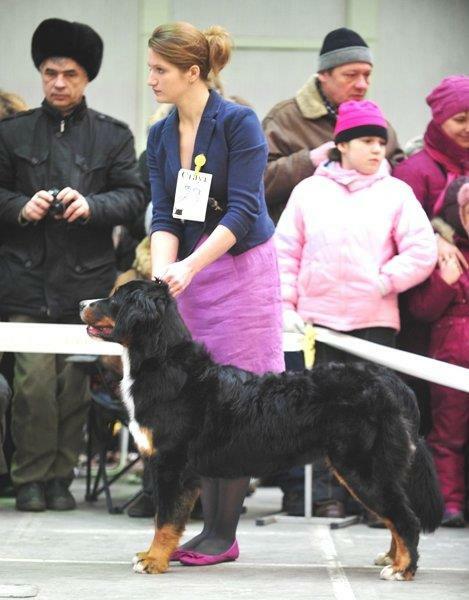 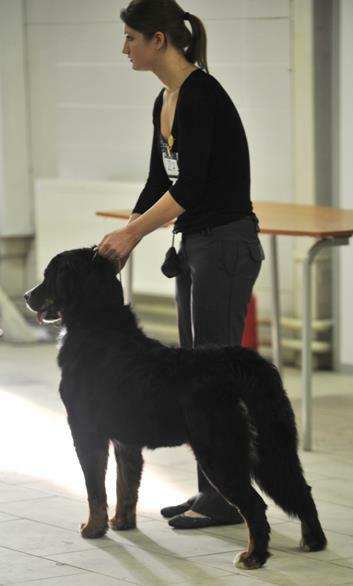 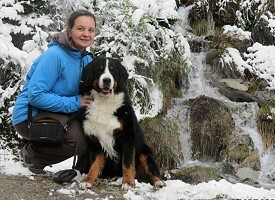 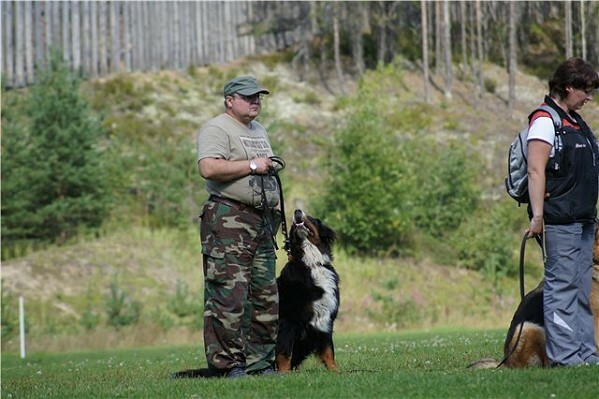 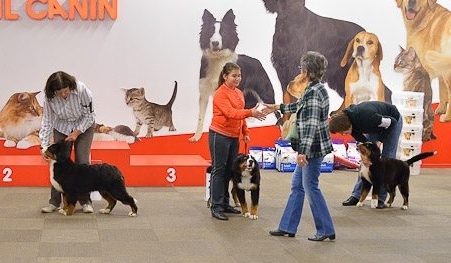 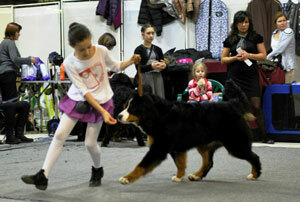 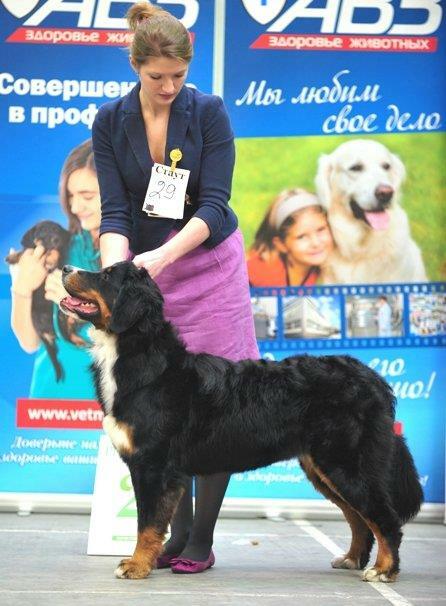 Big congratulations and thanks to handler and owner - Viktoria Verhovod!!! You both are the best! DANCE OF FLAME FROM LORAS FAMILY (Elora Dark Type - Flame of Steal From Orsina's Land) - excellent-1, class winner, best male, CAC, Best of breed! 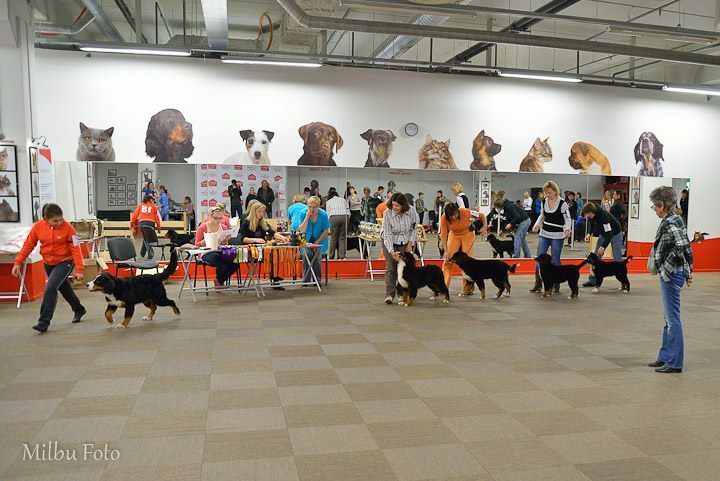 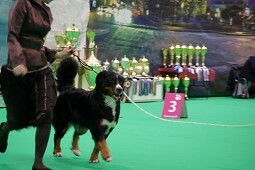 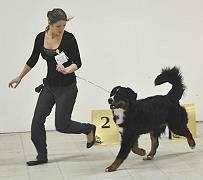 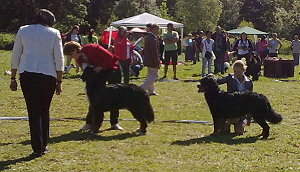 ARABESQUE FROM LORAS HOUSE - very promissing-1, puppy class winner, best puppy of breed! 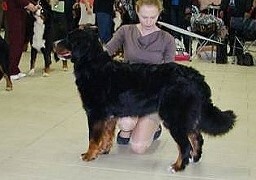 ARABESQUE FROM LORAS HOUSE - very promissing-2 in baby class. 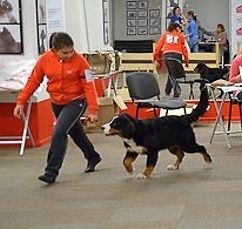 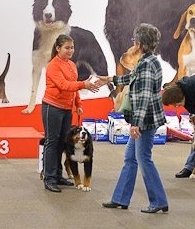 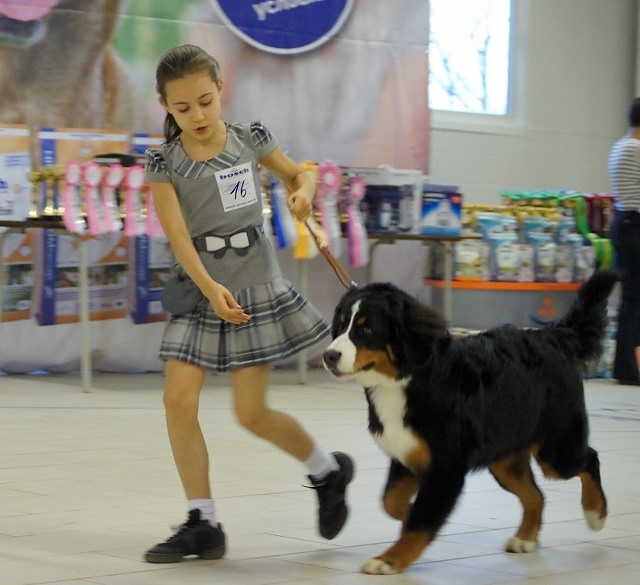 1rst place in junior handler competition with Sofia Orlova!!! 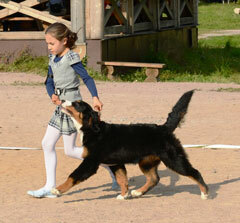 AMARANT FROM LORAS HOUSE (Alpha des Hautes Vernades x Lacy Winds Bella Porto) - best baby of breed!!! 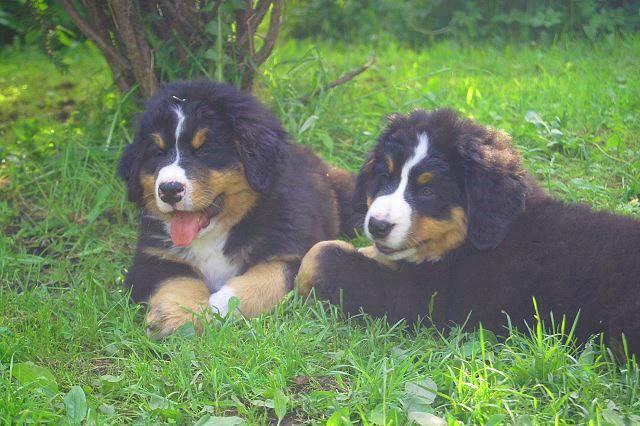 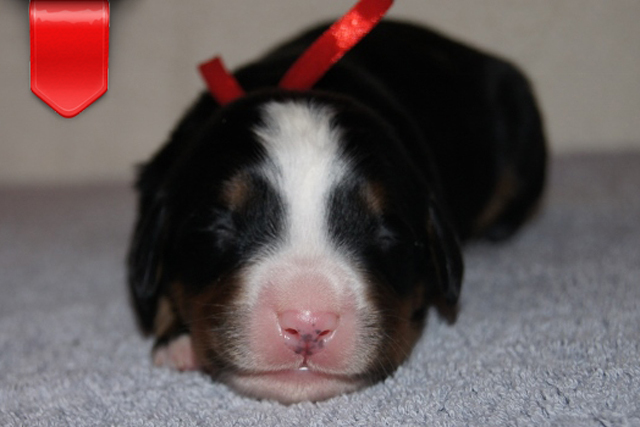 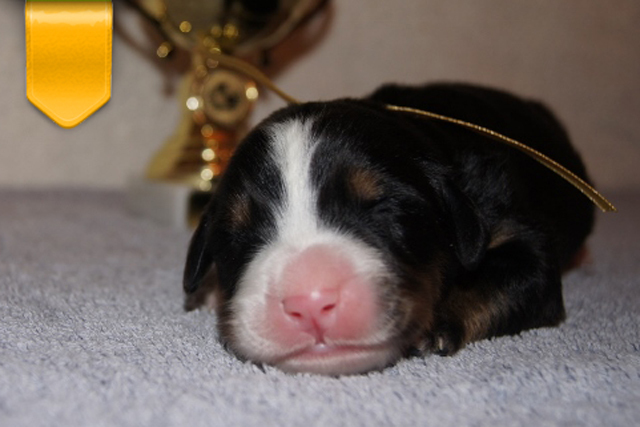 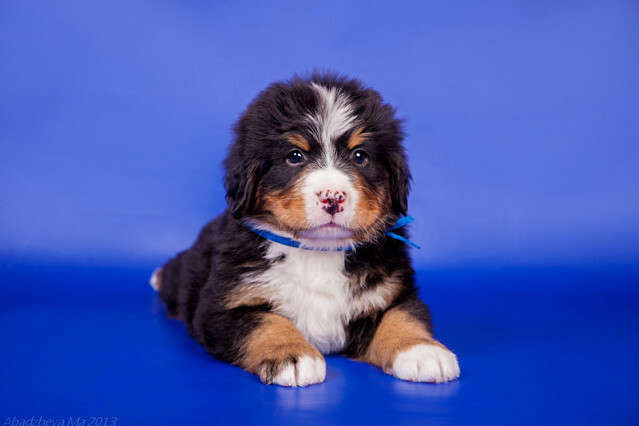 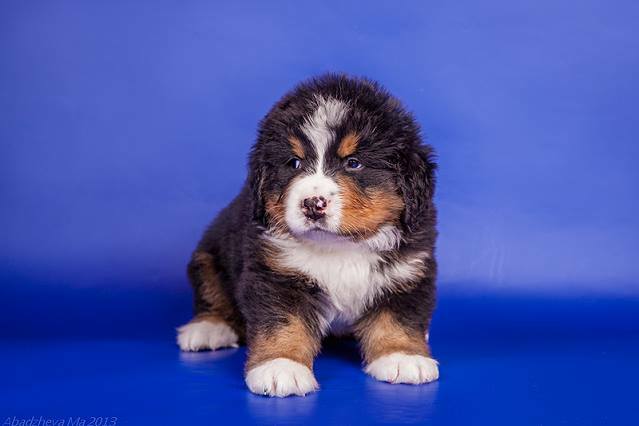 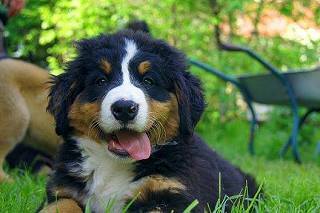 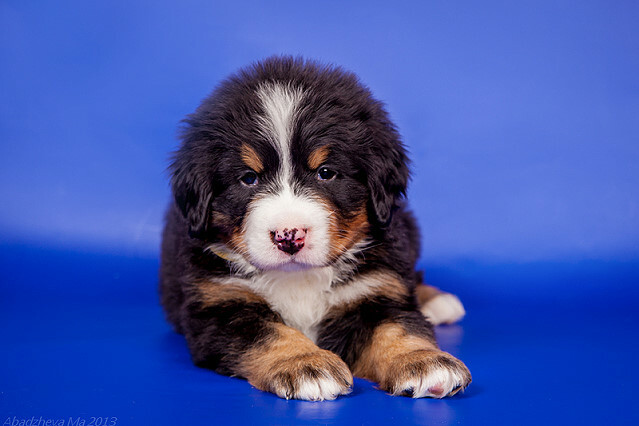 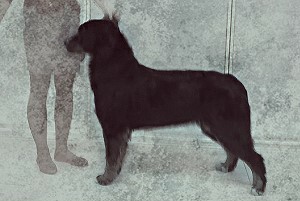 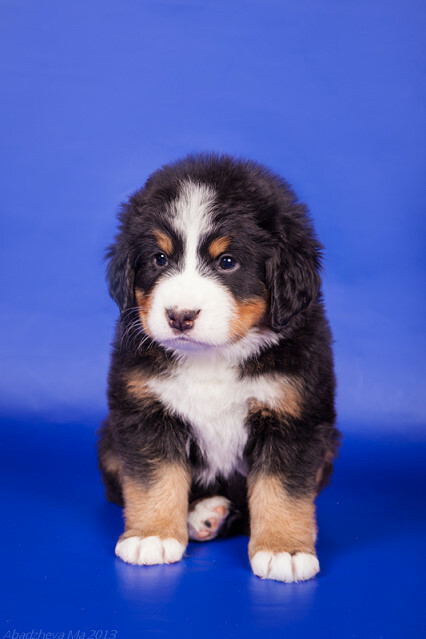 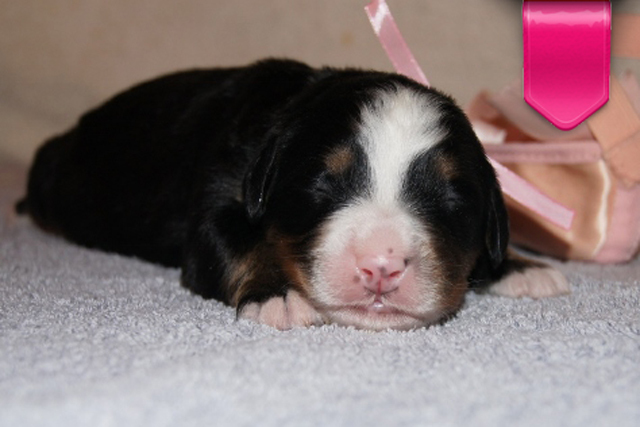 ARABESQUE FROM LORAS HOUSE - best baby of breed!!! 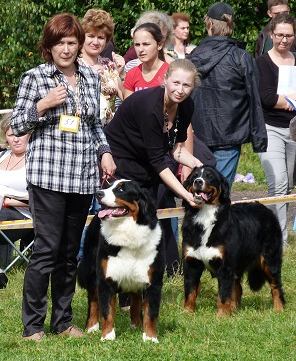 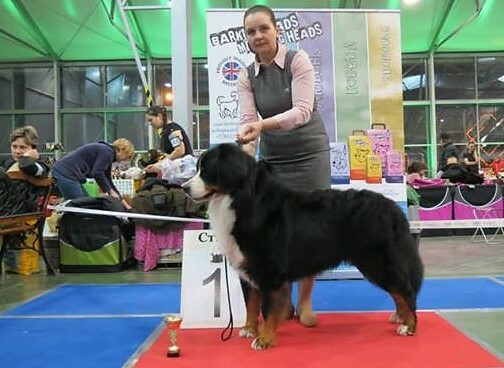 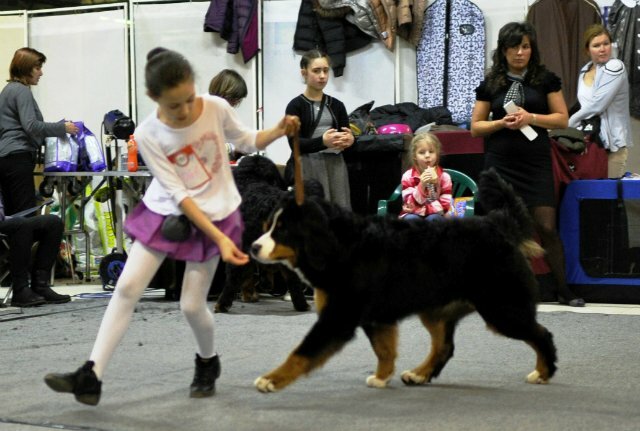 Was in 10 best puppies of the sow and won the competition "What I Can" with her beautifull Junior handler and owner Sofia Orlova! 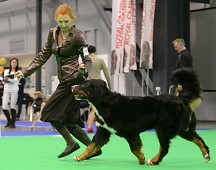 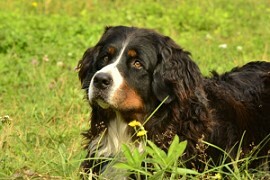 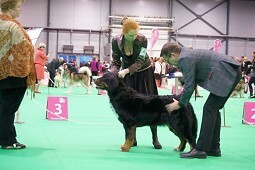 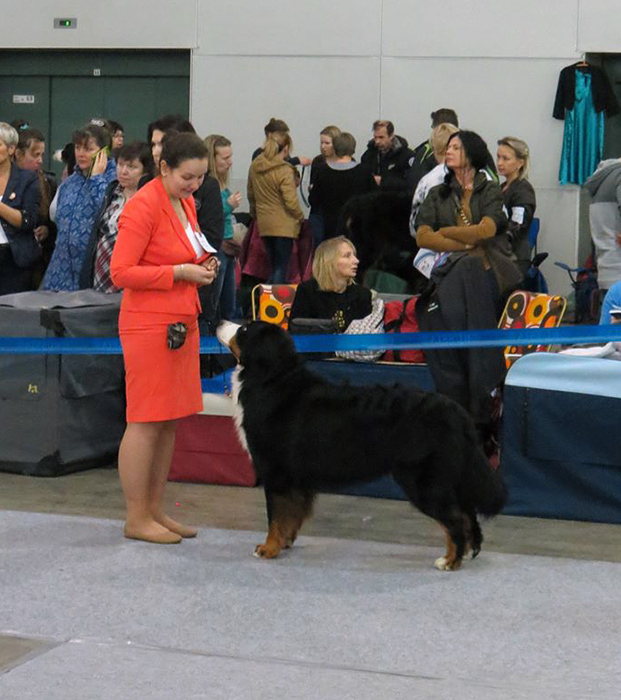 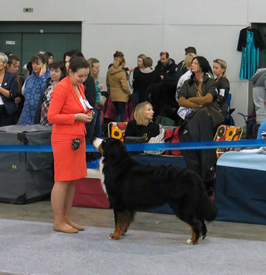 LOVE&SPIRIT RAVENNA - best baby of breed!!! 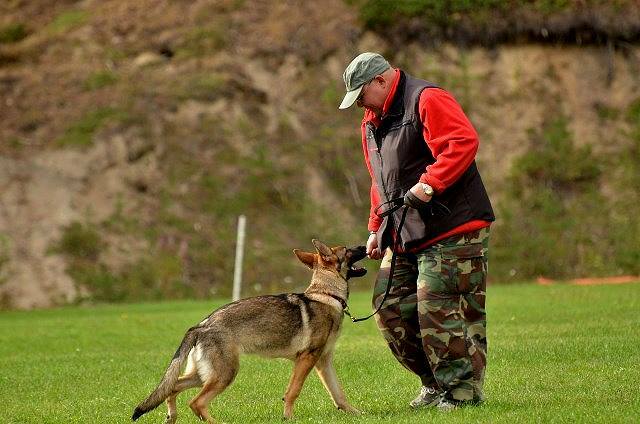 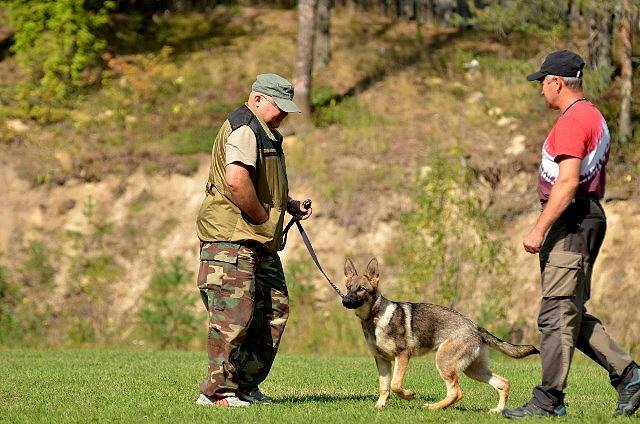 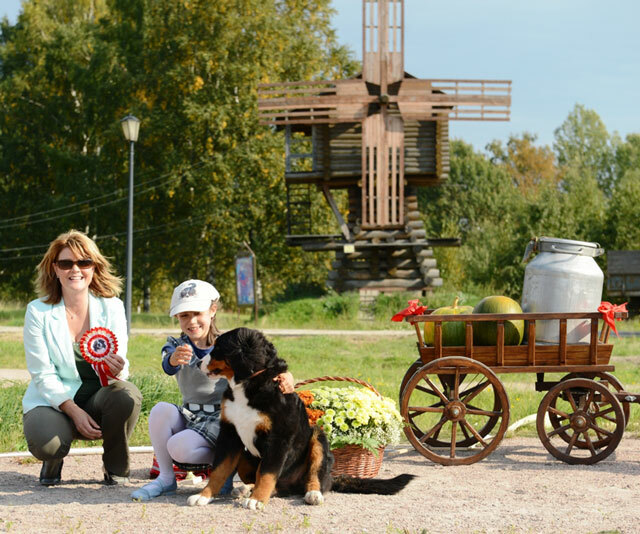 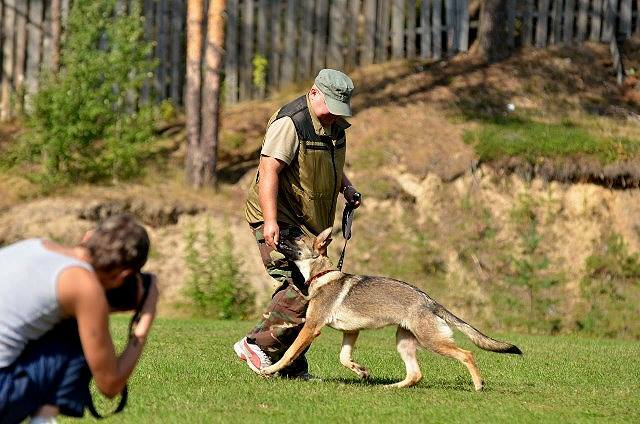 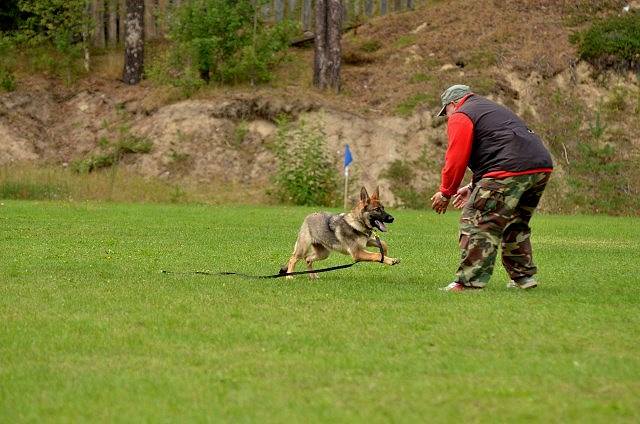 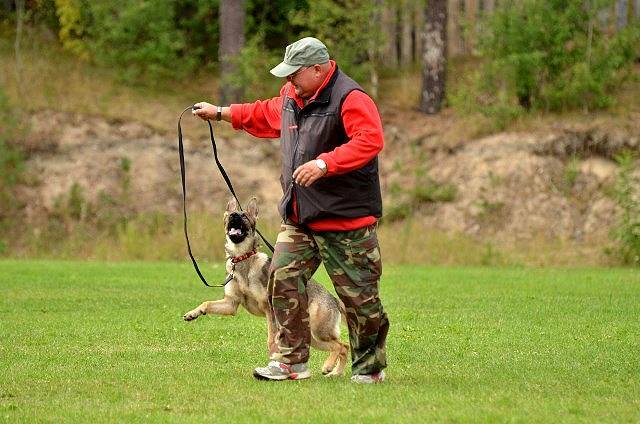 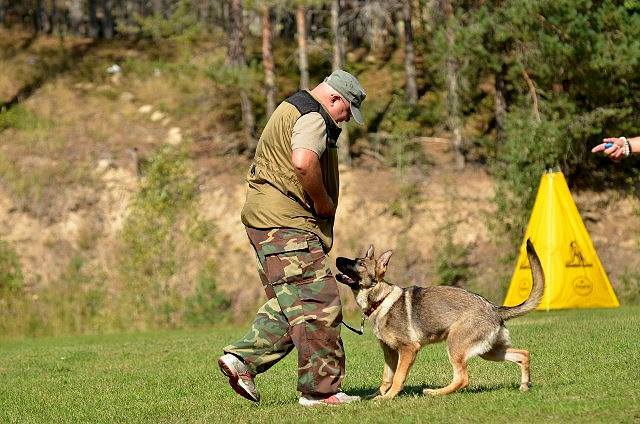 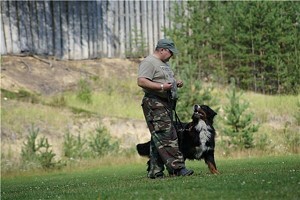 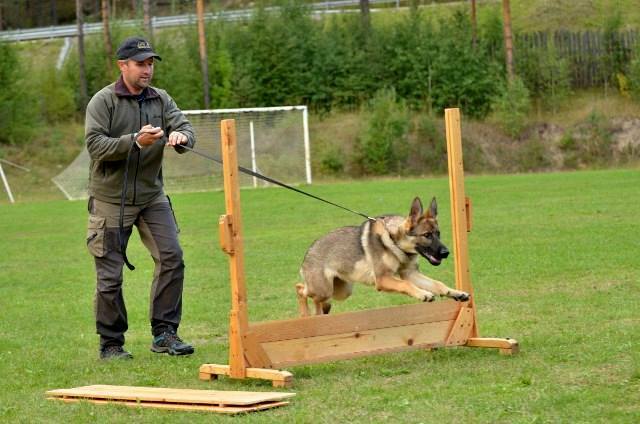 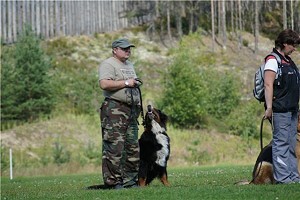 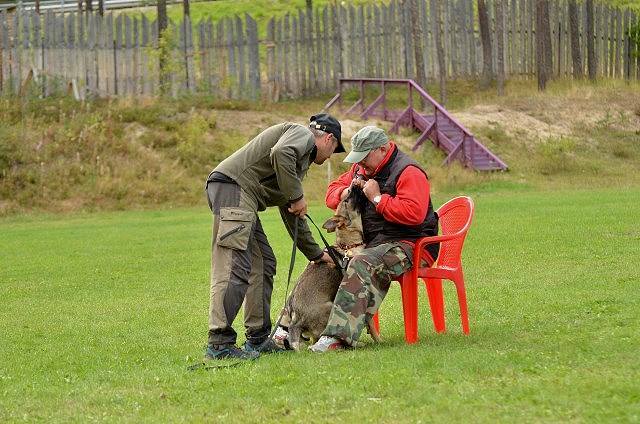 Annual training camp in Karelia this year we visited with the new member of our family - a German shepherd. 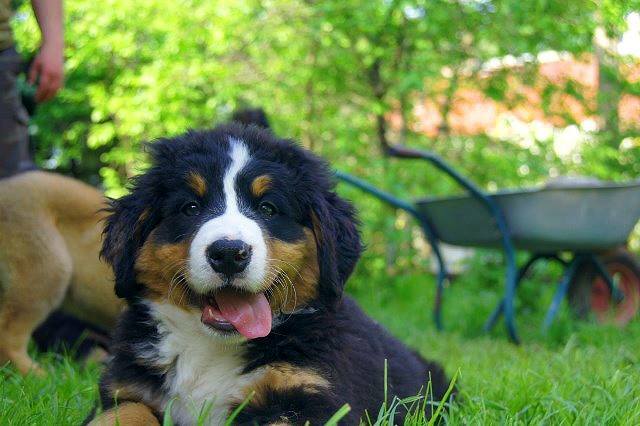 All puppies have owners and sweet homes. 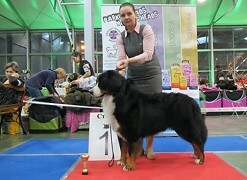 Lacy Winds finished Russian Champion tittle! 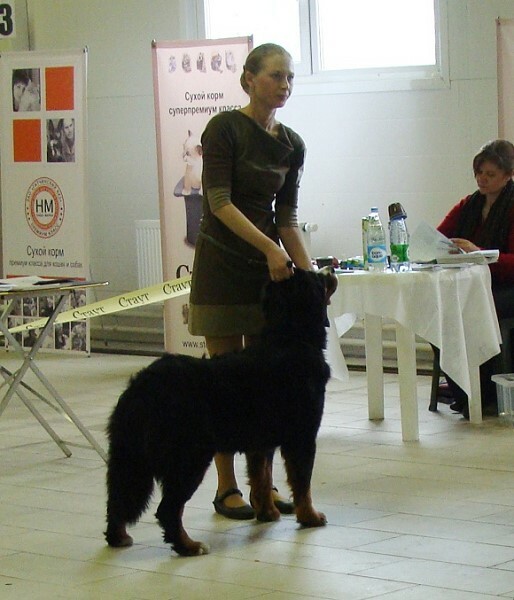 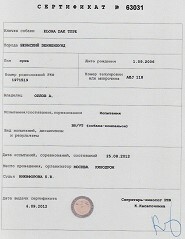 Lora perfectly passed lessons in training camp and successfully passed examination for BH, having borrowed second place and having received the diploma! 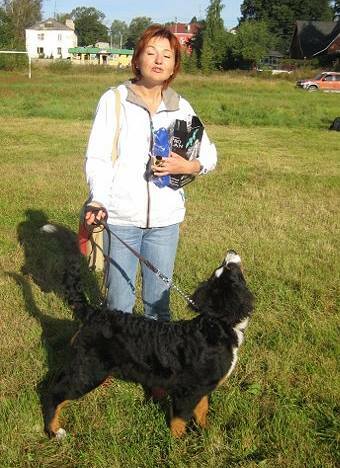 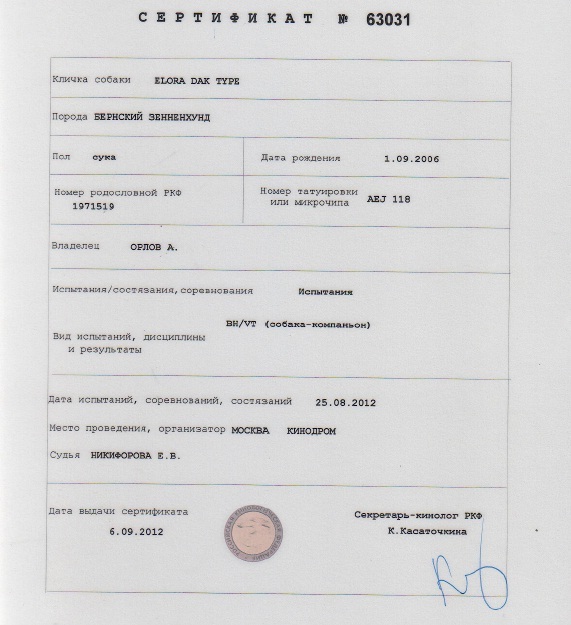 But also a pleasant response for us from Natalia Spiridonova - "Magnificent exterrier, mental and intellectual data. 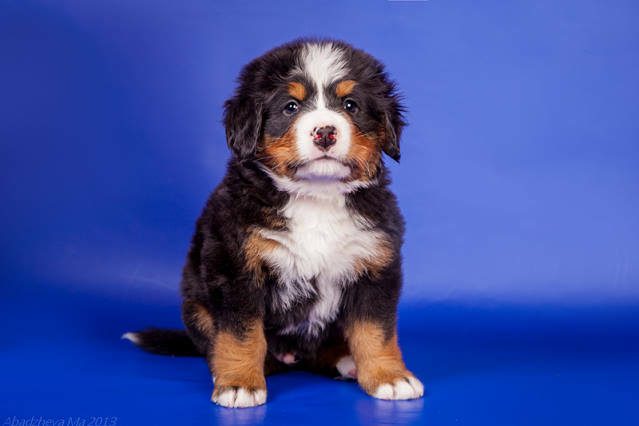 It is the real Bern, here such Bern and should be." Lacy Winds Bella Porto (intermediate class/f) - excellent-1, CW, CAC, Federation Champion candidat, Best female and Best of Breed!!! Lacy Winds Bella Porto (intermediate class/f) - excellent-1, CW, CAC, RFOS Champion, BOB! 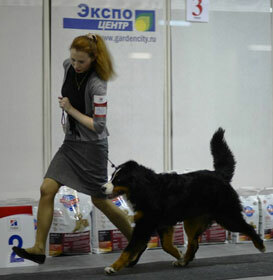 With that result our Lacy become Junior Champion of Russia!!! 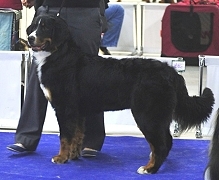 Lacy Winds Bella Porto (junior class/female) - excellent-1, class winner, jCAC, jBOB, BOO.